GDPR – time ticking – are you ready? On 25th May 2018, the European Union General Data Protection Regulation (GDPR) becomes enforceable by law. Are you ready…or at least thinking about it? 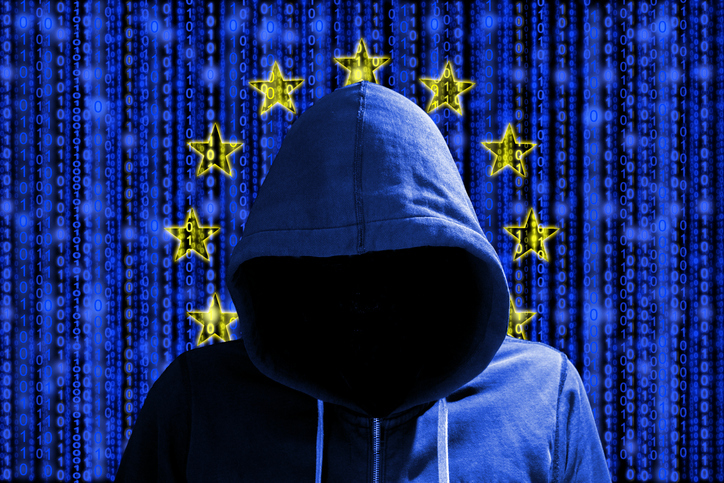 Forcepoint – Link-Connect’s security products partner – has published the findings of a survey of 100 businesses about their concerns and priorities for GDPR. It’s an interesting read, with 41% agreeing that most data protection regulations are necessary as they create a stable business or professional environment, even if complying can be hard at times. More than half of those questioned saw the biggest concern as the right of erasure (the right to be forgotten) – with many saying they are not ready to honour requests made under this rule. In our view, moving your personal data records to a managed Private Cloud location is the best way to be certain about the location and status of these sensitive records. 59% of those questioned said they would be providing additional security to comply with the GDPR. Are you sure yours are sufficient? To be certain that you will be ready to comply now is a good time to review your security measures. As a Forcepoint Gold Partner, wide area network and security specialist and trusted Private Cloud supplier, Link-Connect is well placed to help you meet GDPR requirements – please get in touch. Click here to visit the EU GDPR portal for more information on the regulation and process for introduction.